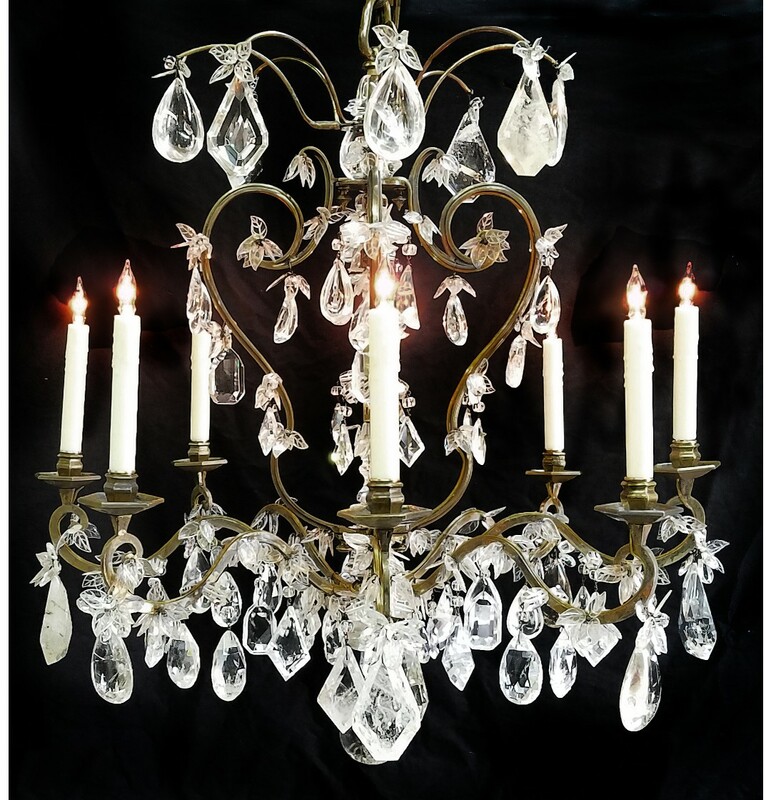 Bagues Rock Crystal Chandelier – Maison Bagues gilt iron and rock crystal chandelier. France. 19th century.